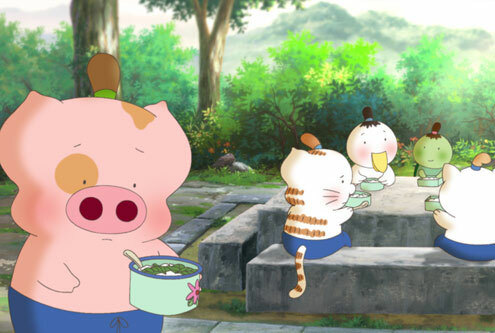 The newest animated McDull film… McDull, Kung Fu Kindergarten (or McDull Wudang) seems to have made a bit of money since it’s release in mainland China and Hong Kong. 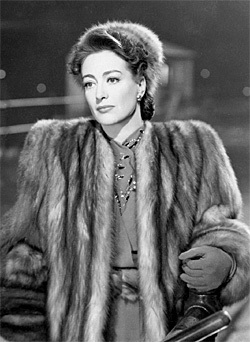 Before, the novel was adapted into the movie that earned Fab Joan Crawford her Oscar for Best Actress in 1945. I loved the movie. It came with my Joan Crawford movie collection, and it made me want to slap Veda so so SO bad~~~ I’m fascinated by the way Crawford led her life… she took it all, man. Until the end. As you may also know… I’m also fascinated by Greta Garbo. Fell in love with the both of them. Garbo gave it all up for her privacy. That’s how you do it… stars now can’t. Had so much fun watching it, and wanting to slap Veda around too.